African Women Awards founded by Carol Nyazika and Lisa Chiriseri will be hosting the second Award ceremony on 3 December in Harare at a venue that will be announced soon. The awards were launched on the 7th of November 2015 at Meikles Hotel in Harare with the aim of recognizing, celebrating and honoring powerful and inspirational women; and using their achievements to inspire the younger generations of Africans across the globe. The awards serve not only for the upliftment and inspiration of Africans but as an effective tool in educating the world on what African really is; the Africa that has a story different from the overplayed misconceptions, negativity and ill portrayed images associated with the African continent and its people. The selection process for the awards comprised of the public nomination stage which was open from April 15 to the end of June 2016. 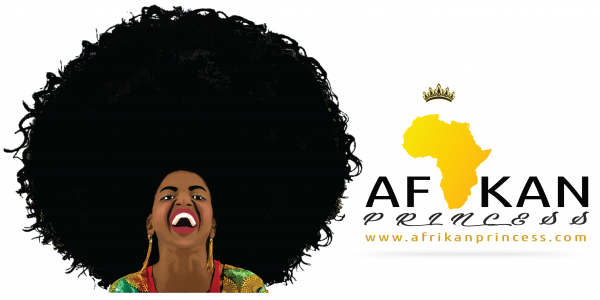 Numerous African women were nominated via the AWA website and social media pages. After the nominations closed the names submitted were then given to a select esteemed panel comprising of academics, professionals and industry leaders who made decisions based on the profiles submitted for each woman nominated. The official nominees list is now public and the winner of each category shall be announced at the much anticipated 2nd African Women Awards ceremony this December. AWA deliberately avoids a voting system to ensure that nominees and honorees are selected based on their work portfolios and impact rather than on their popularity and public pull access through a voting system. The nominees list for the African Women Awards is available on the African Women Awards website. This year South Africa has the most nominations with 13 nominees across the categories. Zimbabwe follows with 9 nominees and then Nigeria with 6 nominees. Other countries represented on this highly esteemed list are Namibia, Zambia, Kenya, Morocco, Uganda, Ghana, Senegal, Egypt, Cameroon, Rwanda, Gambia and Mauritius. In the past week the South African media has been abuzz celebrating and congratulating the women nominated for the prestigious African Women Awards. The awards are being reported widely across social media with nominees from the various countries expressing their excitement and anticipation. Tickets to the awards ceremony will be sold exclusively starting from Friday the 3rd of September. Designated early bird tickets will receive a discount of 20% for a limited period. Standard Ticket will cost $60 ($550 for a table) and VIP Ticket $80 ($750 for a table). Tickets can be purchased via GetCash.